We have been working with the Jonathan Club to grow fresh produce for their on-site restaurant since 2012. 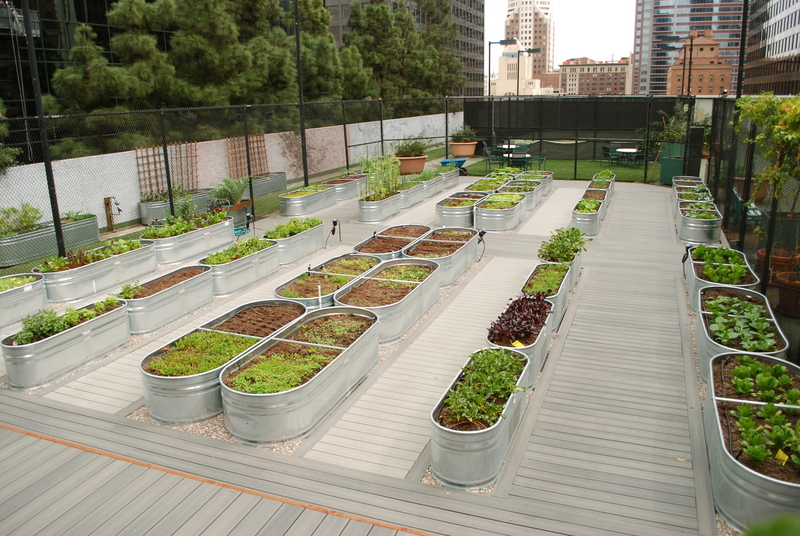 This downtown LA rooftop farm features a greenhouse, fruit trees, and more than 50 planters where we cultivate annual vegetables, microgreens, herbs and berries. To learn more about the project, check out this 2014 LA Times profile.